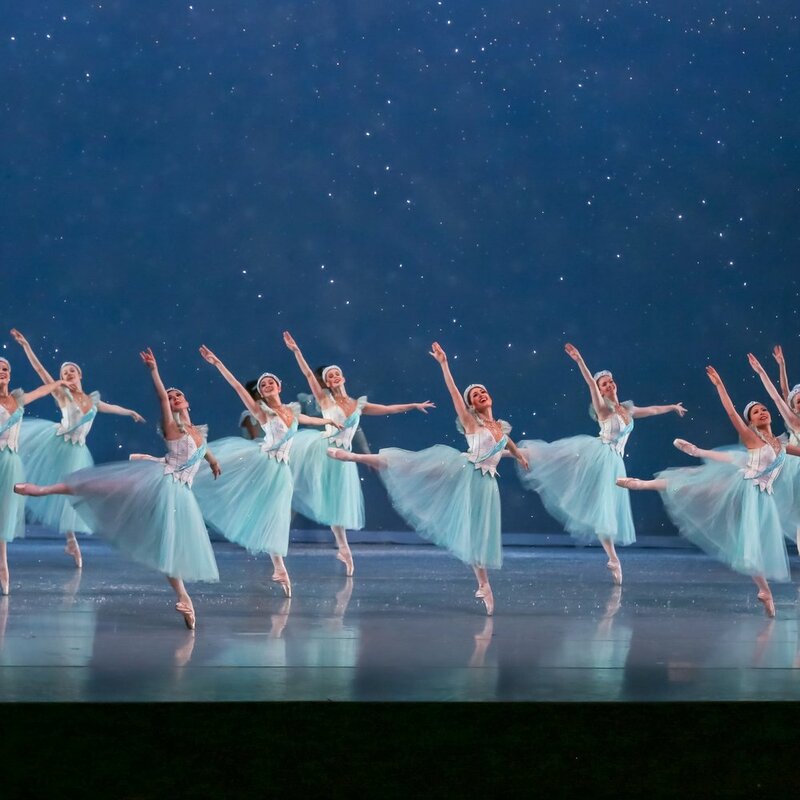 Did you know that this is the 10th year of Nashville’s Nutcracker? To celebrate this milestone, we are adding all-new magical elements, including letting it snow in the audience! Support 10 more years of your holiday tradition and help us let it snow this December! For $50 of support, receive a holiday card from The Sugar Plum Fairy! For $100* of support, receive a complimentary Nashville’s Nutcracker storybook along with all previously listed benefits. For $250* of support, have your name listed in the program and receive a complimentary small Nutcracker along with all previously listed benefits. For $500* of support, receive a complimentary, autographed, large Nutcracker just like Clara’s along with all previously listed benefits. For $1,000* of support, watch Act II of a Nashville’s Nutcracker performance from the wings** along with all previously listed benefits. *These donations also grant donors to membership benefits in Nashville Ballet’s Ambassador’s Society and Benefactor’s Society. ** This is an exclusive offer to celebrate the 10th year of Nashville’s Nutcracker and is limited to four people per performance who are over the age of 8 years old. Please note that the viewpoint for this performance will be from the side of the stage. We are only able to offer this backstage benefit to 16 supporters – one donor and their three guests per performance. Thank you for making Nashville’s Nutcracker part of your family’s tradition. To arrange your tickets or get additional tickets to share the magic with your friends and family, please click here or call us at (615) 297-2966 x710. Let it snow! Click here to let it snow! To make a gift over the phone, please call Nicole Long at (615) 297-2966 x804.